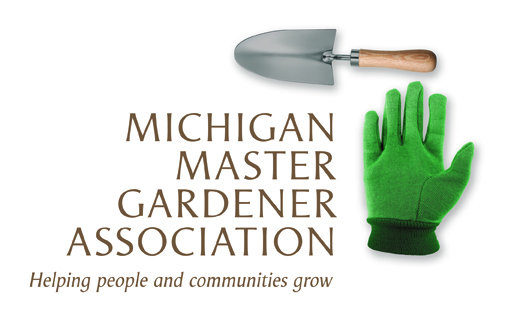 Grand Valley Orchid Sociey Show — Michigan Master Gardener Association, Inc. Surround yourself with the colors, fragrances and beauty of tropical orchids in the Huizenga Grand Room. Orchid enthusiasts from across Michigan and the Midwest will display their finest and most unusual orchids, vying for ribbons and the coveted American Orchid Society Awards. Members from Grand Valley Orchid Society will answer your orchid growing questions. Attend a free talks by experienced orchid growers and discover the best orchids for growing in the home. Visit vendors to select from a fantastic array of blooming orchids, rare species, and new hybrids. Shop for orchid growing supplies including specialty potting mixes and fertilizer. The Orchid Show is free to attend!